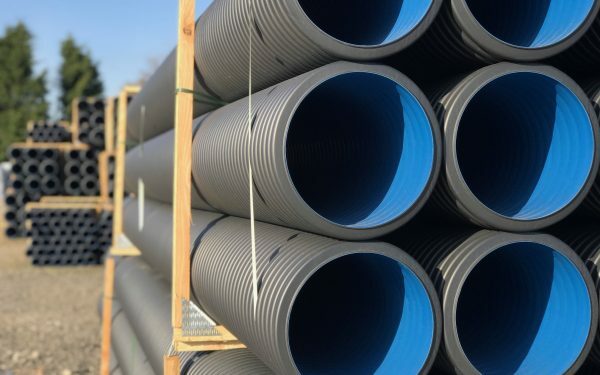 Land drain pipe is single walled and corrugated; it can be supplied perforated for the collection and removal of surface water, or unperforated for carrier pipe applications. 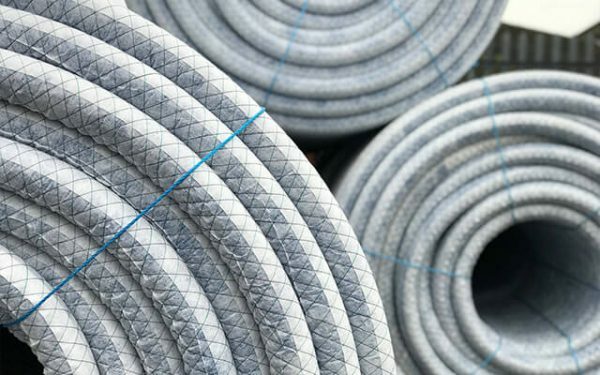 Our PVC-U systems are the result of over 40 years of experience in manufacturing and supplying land drainage products throughout the UK and they meet the requirements of British Standard 4962 and carry the BSI kitemark. 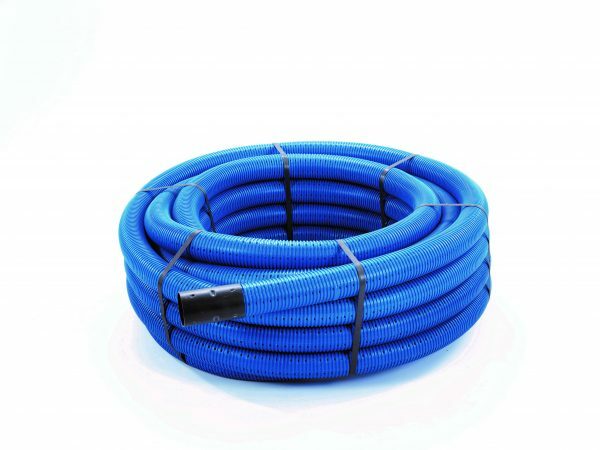 Our land drain systems provide a cost effective drainage solution which is quick and simple to install. The corrugated profile provides exceptional pipe strength, resisting excessive deformation from soil loading and compression. 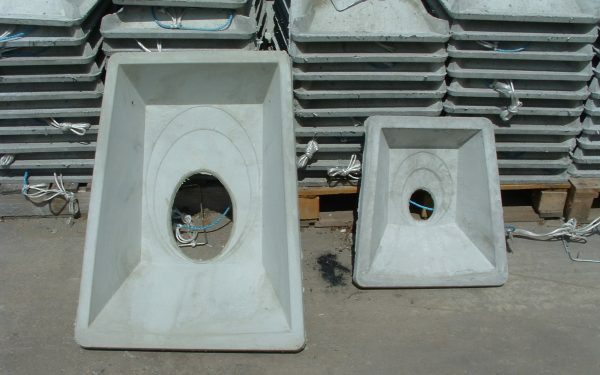 We also supply a large number of fittings for our land drainage pipe, which can be found here. 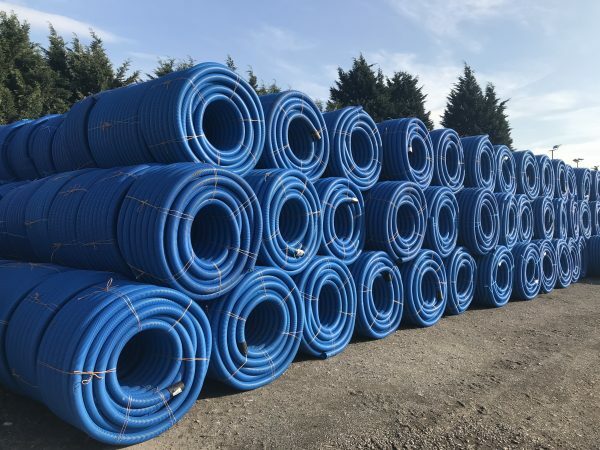 Traditional methods of installing land drainage pipes have evolved excavating a trench to line and level, laying the pipe and backfilling with permeable fill. Trenches are now cut by either a back-hoe bucket or chain trencher. Narrow chain trenchers are particularly effective for sports field and golf course drainage, causing minimal ground disturbance with a quick return to use of the land. The trench bed should be firm and free from stones and large rocks. Chain trenches typically provide a profiled bed for the pipe to sit in. The trench width should be sufficent to allow placement and compaction of the granular fill around the pipe. typically the trench should be a minimum of pipe outside diameter and four times the diameter of the fill material. 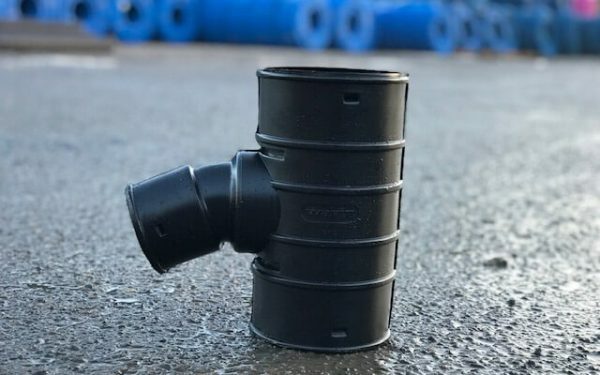 Our PVC-U systems from Polypipe are available from 60mm to 200mm diameters and meet the requirements of British Standard 4962 and carry the BSI kitemark. The full range of pipes and fittings are manufactured and tested under a fully integrated Quality Management System. 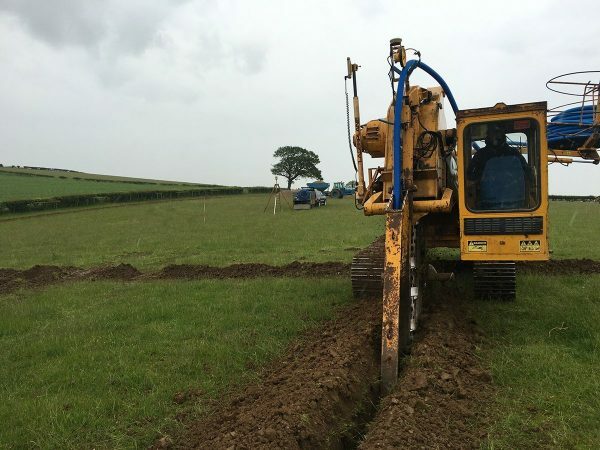 In very fine silty and sandy soils, drainage systems can become blocked and ineffective. 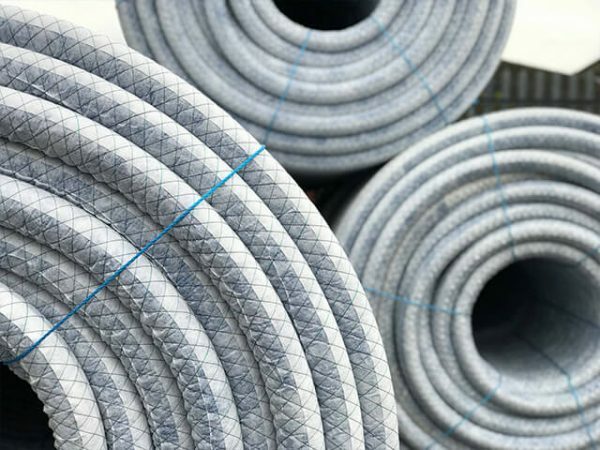 The wrapping of land drain coils in approved geotextile membranes acts as an external filter, extending the service life of the system.